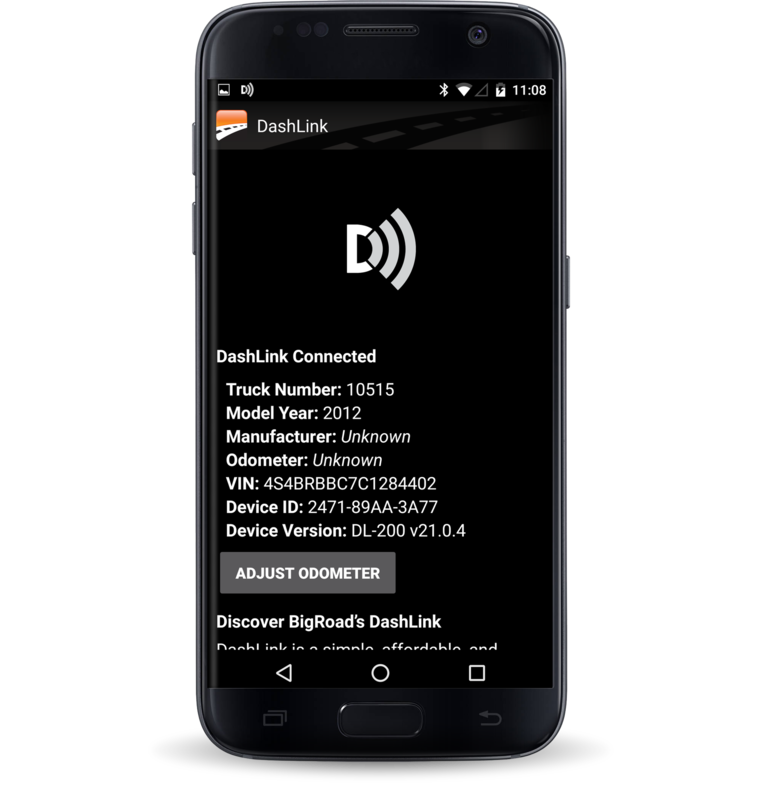 DashLink ELD & BigRoad Freight BONUS! 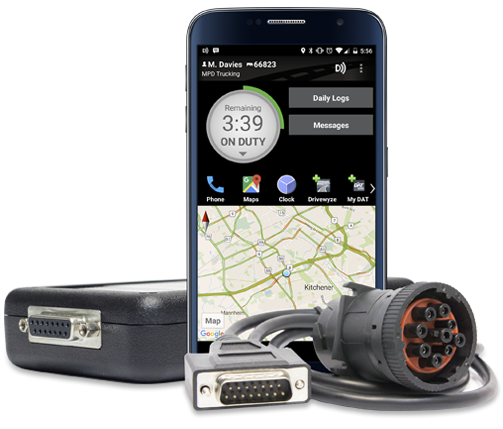 BigRoad’s DashLink ELD solution is the easiest and most affordable way to create compliant engine-connected logs. 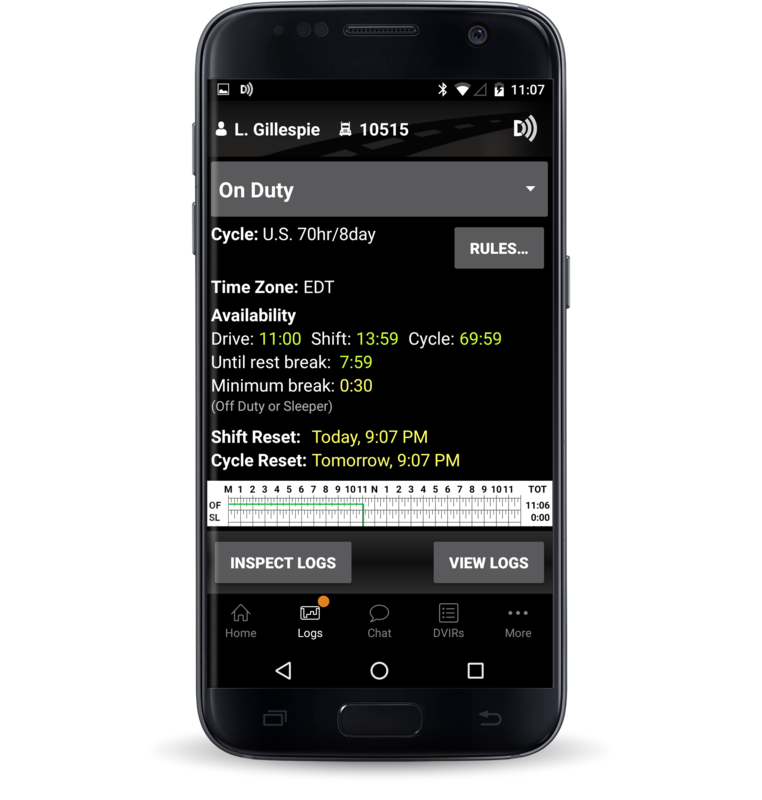 Driver duty status, vehicle drive time, and driver availability is automatically recorded from the engine creating accurate logs and reports. Quick and effortless installation. Connect it to the vehicle and pair it with your BigRoad Mobile App via Bluetooth. 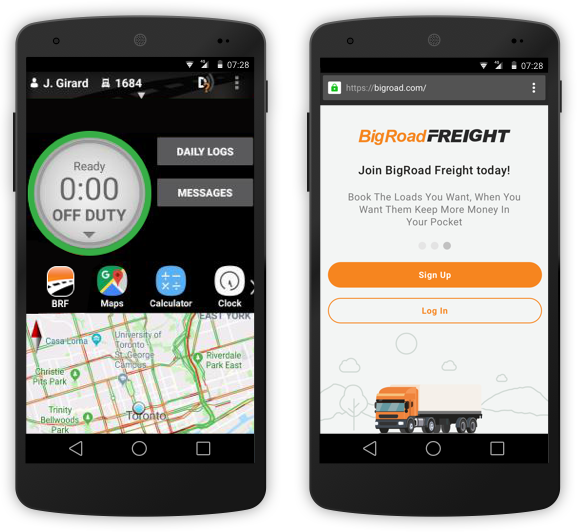 BigRoad Freight 2.0 gives you the features and functions to help put you back in the drivers seat. Now you can book loads, fill back-hauls and make more money. Read our BigRoad User Guide.